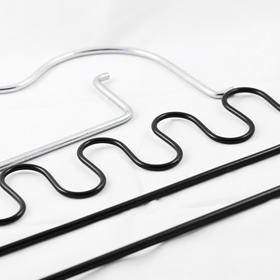 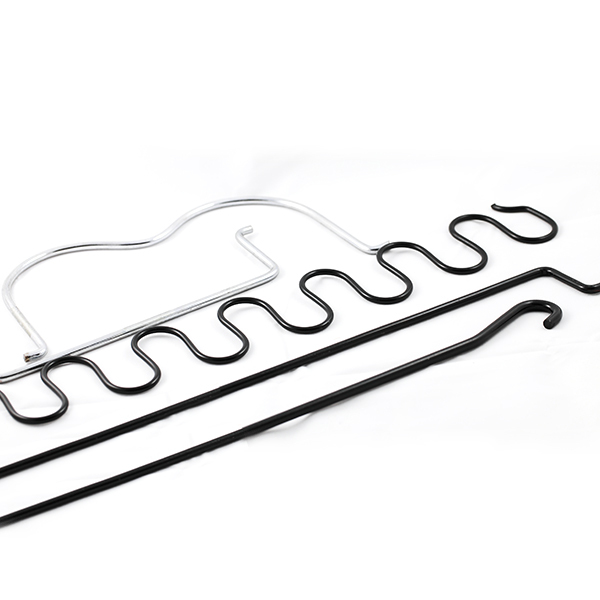 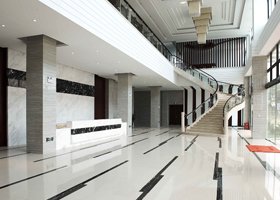 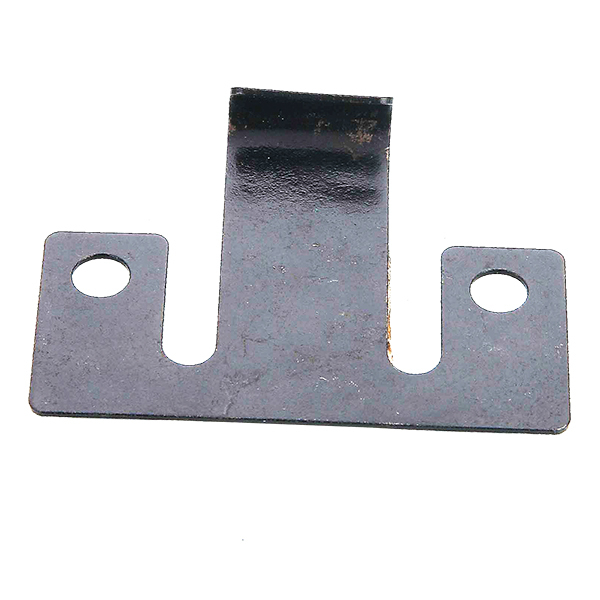 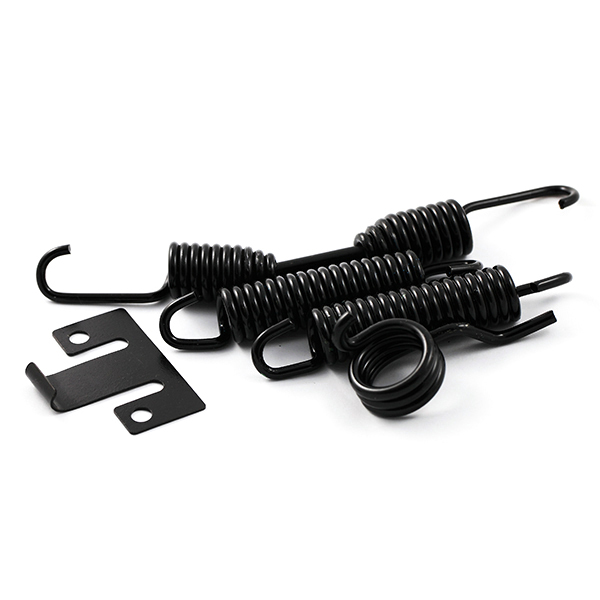 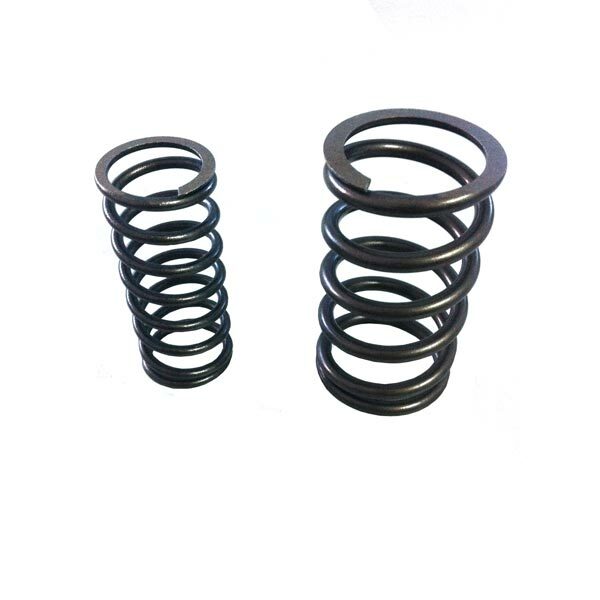 WENZHOU HENGLI SPRING MANUFACTURE CO.,LTD. 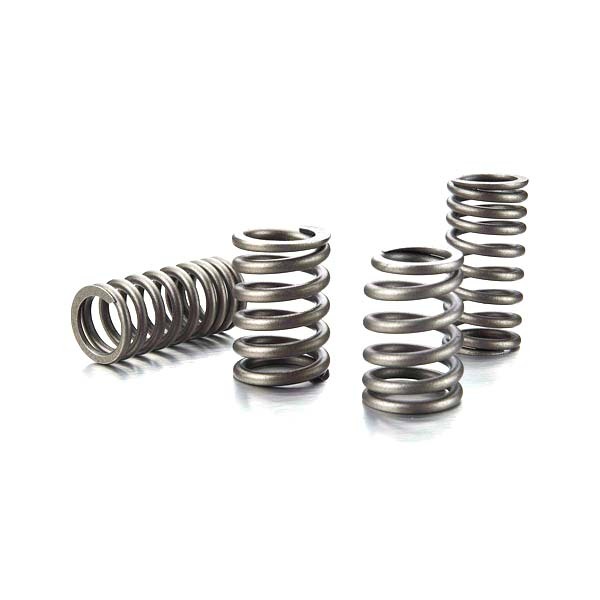 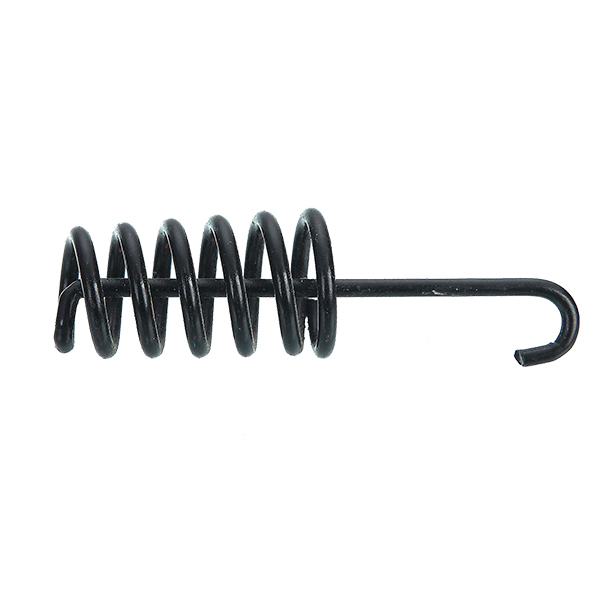 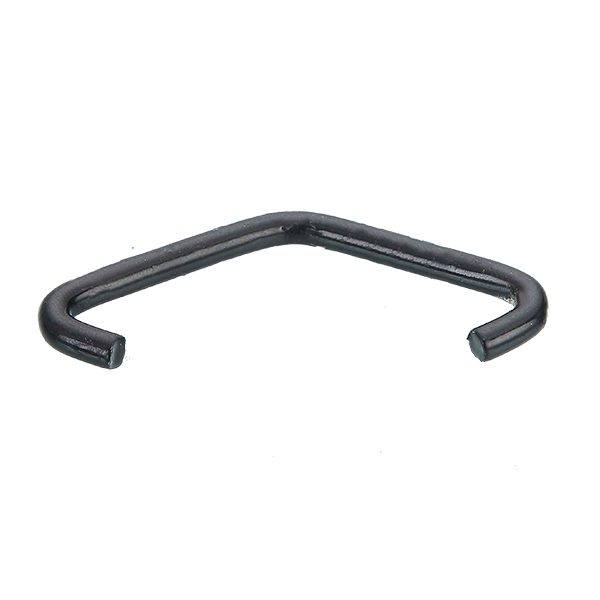 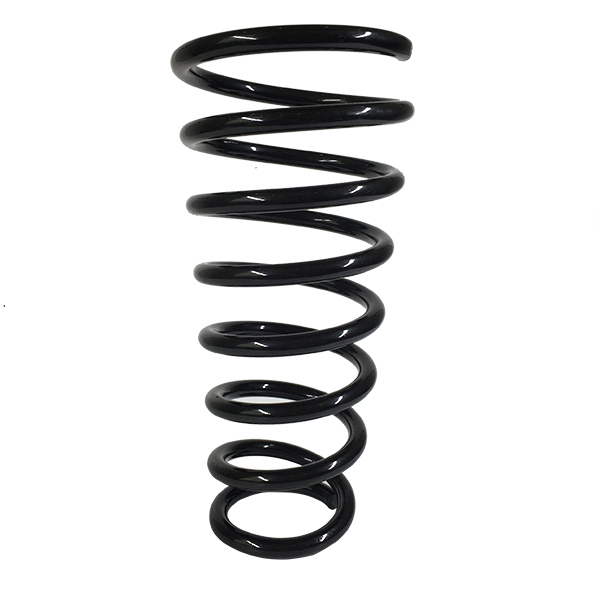 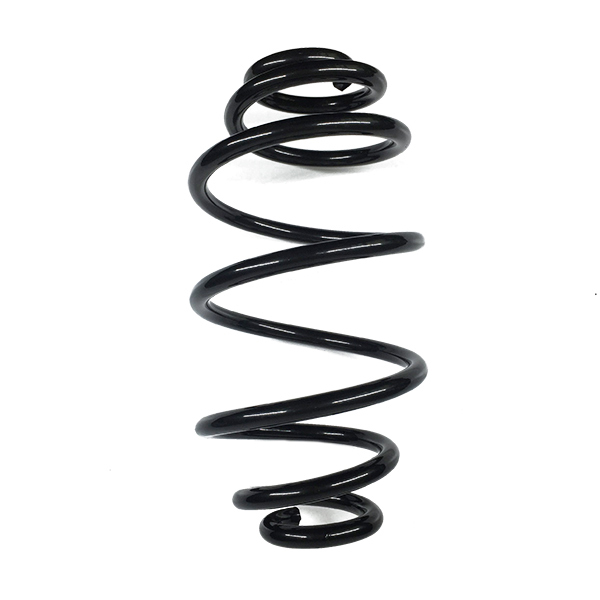 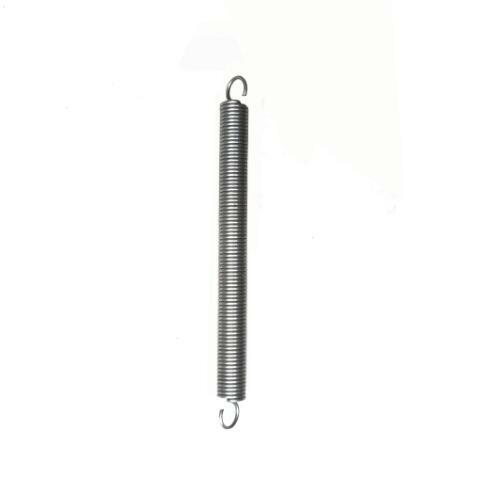 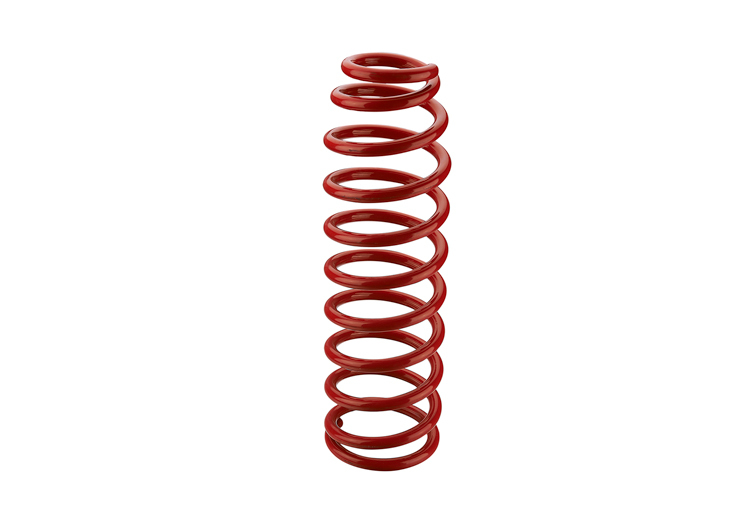 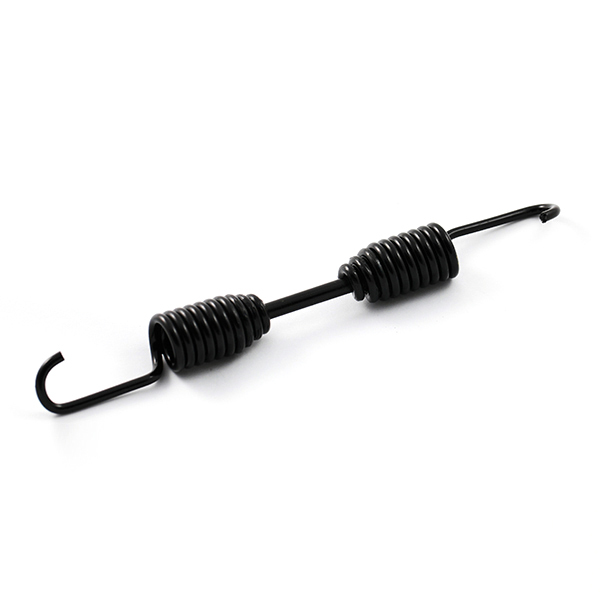 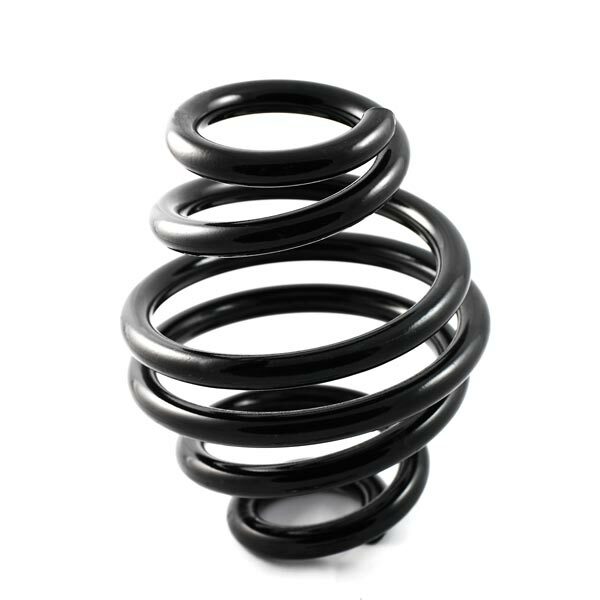 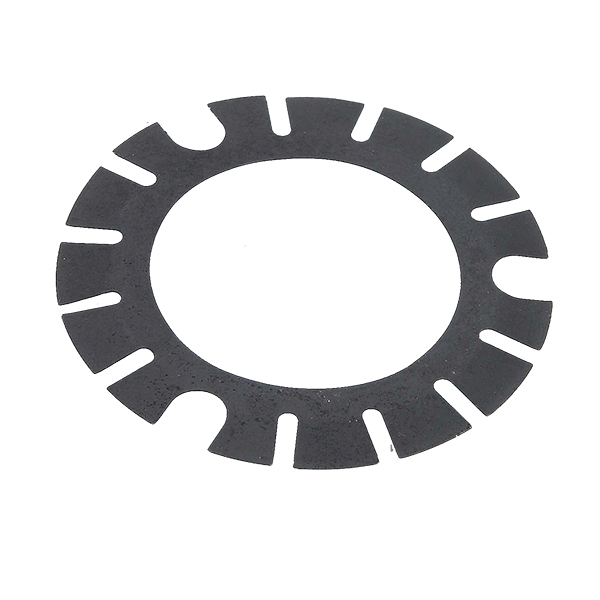 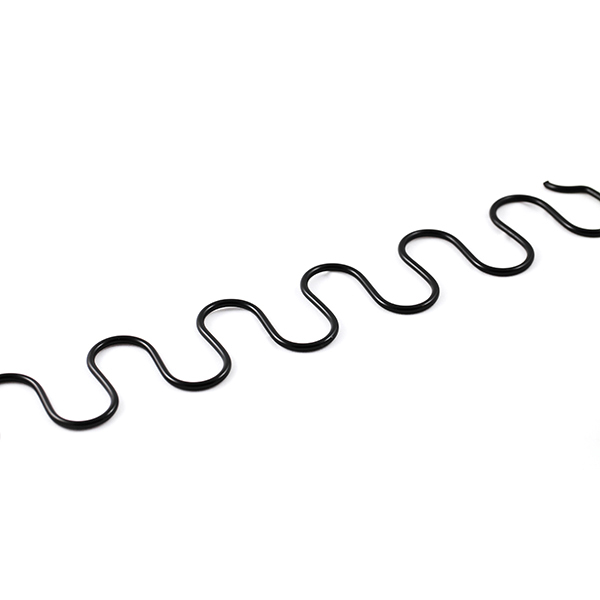 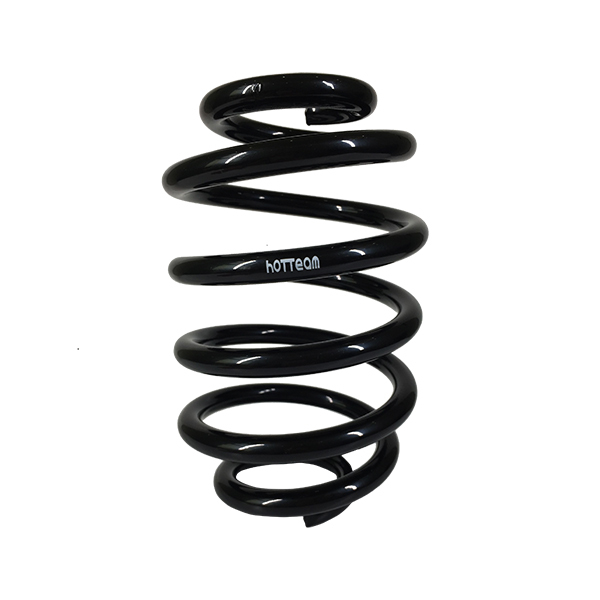 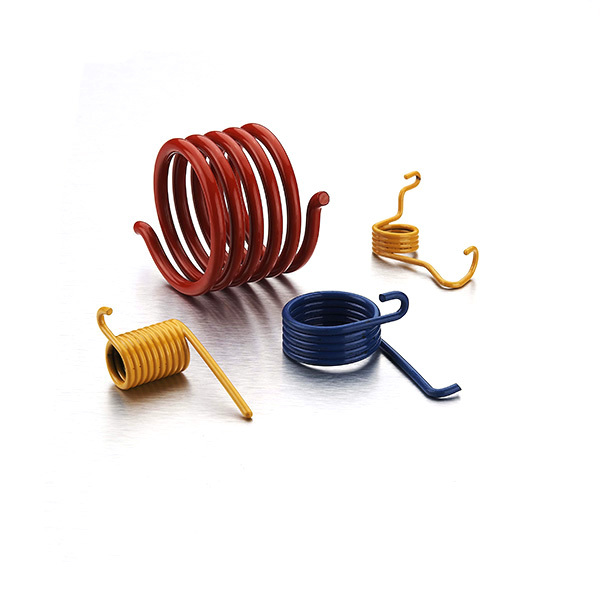 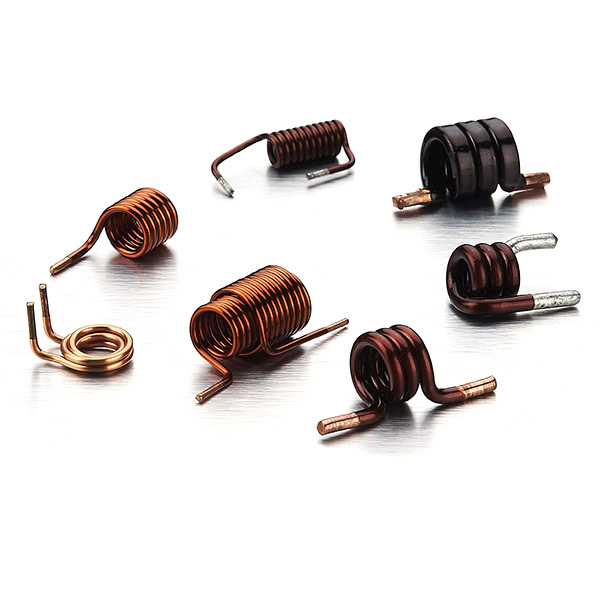 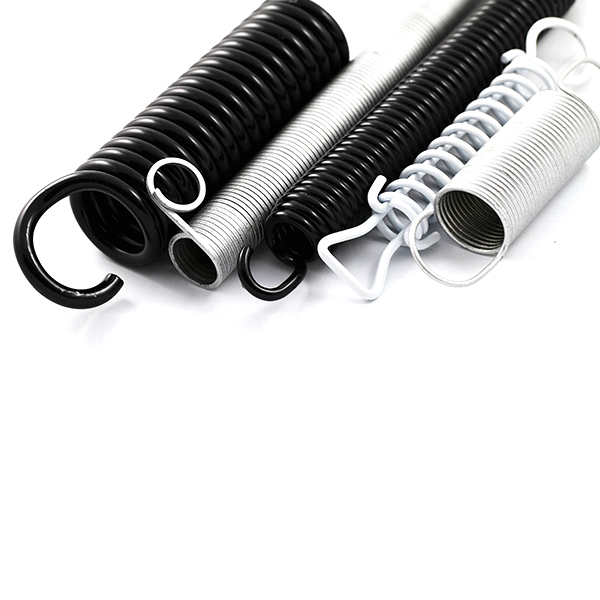 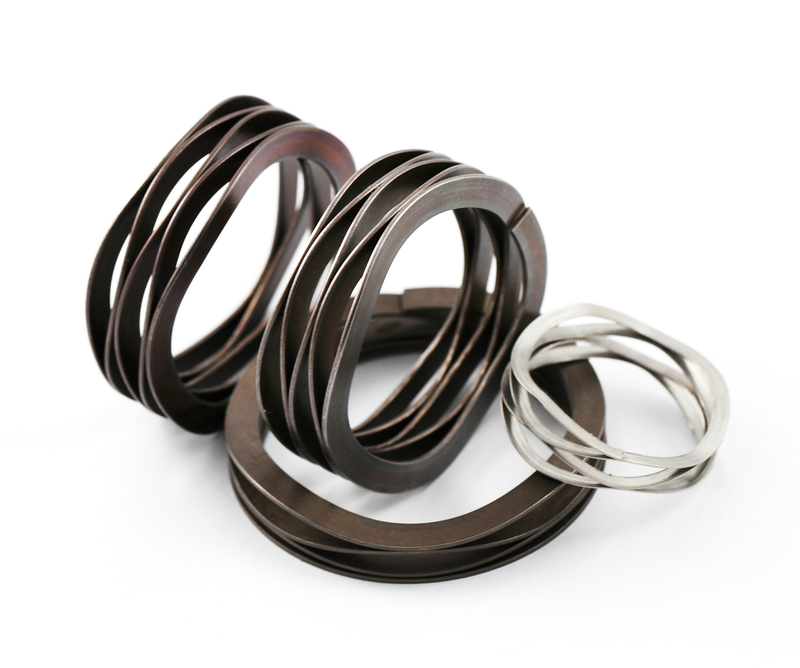 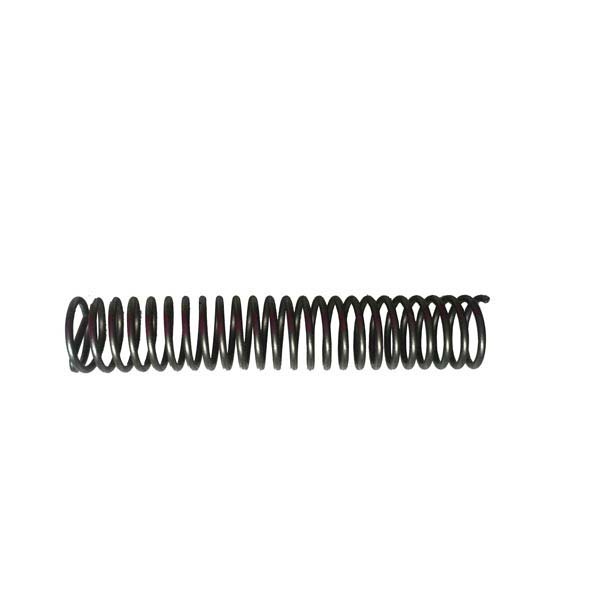 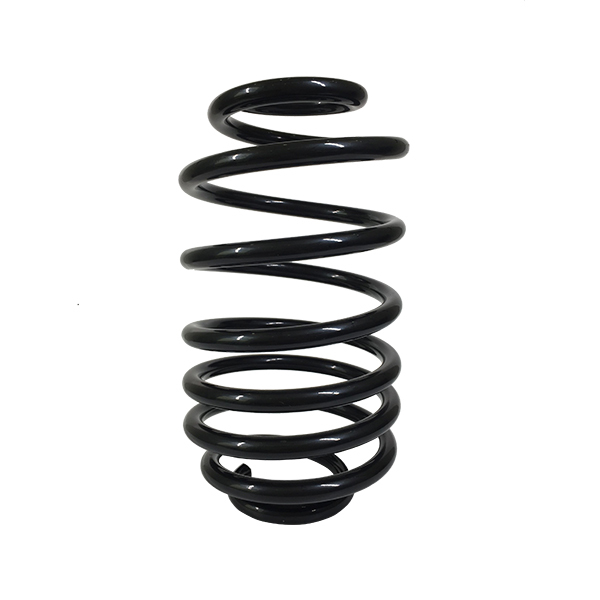 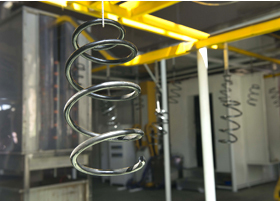 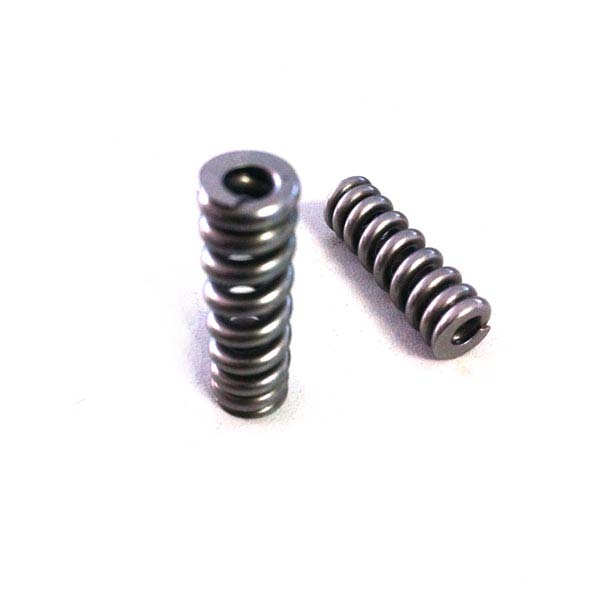 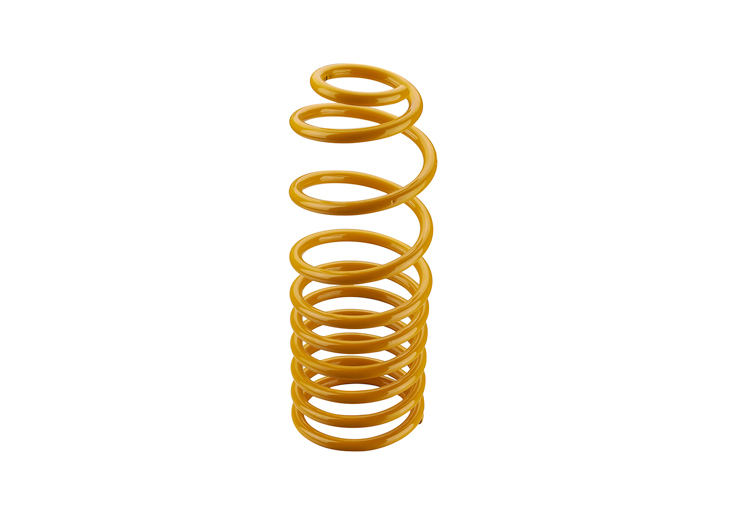 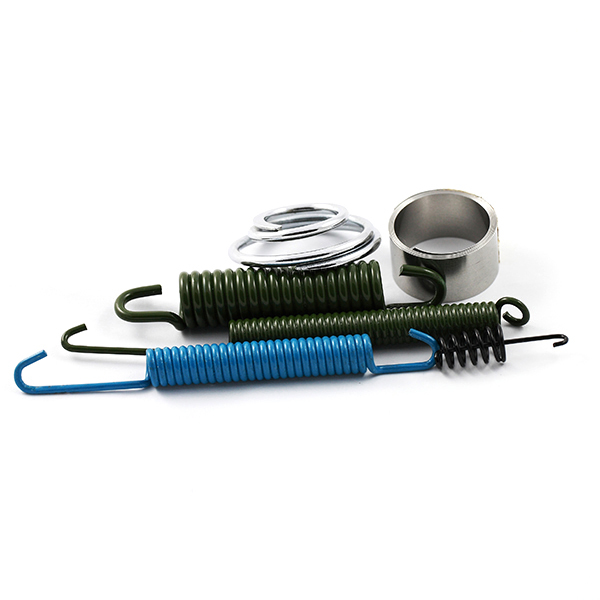 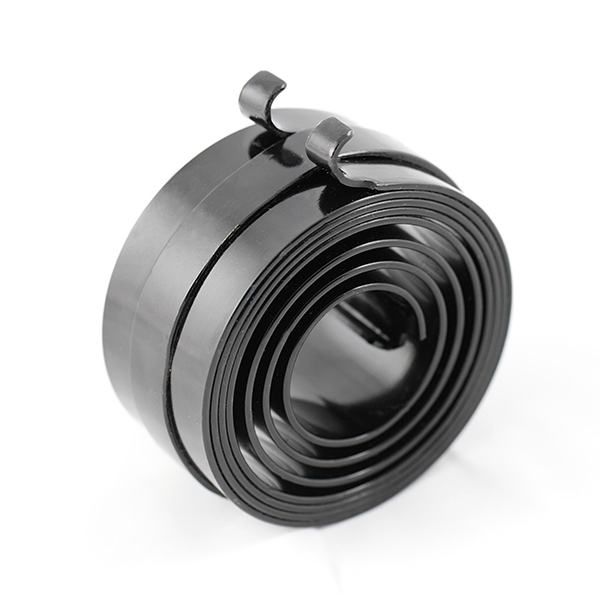 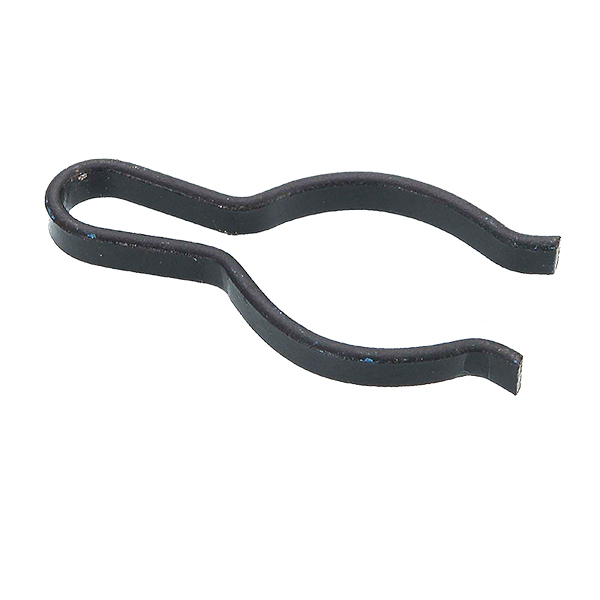 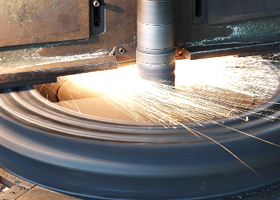 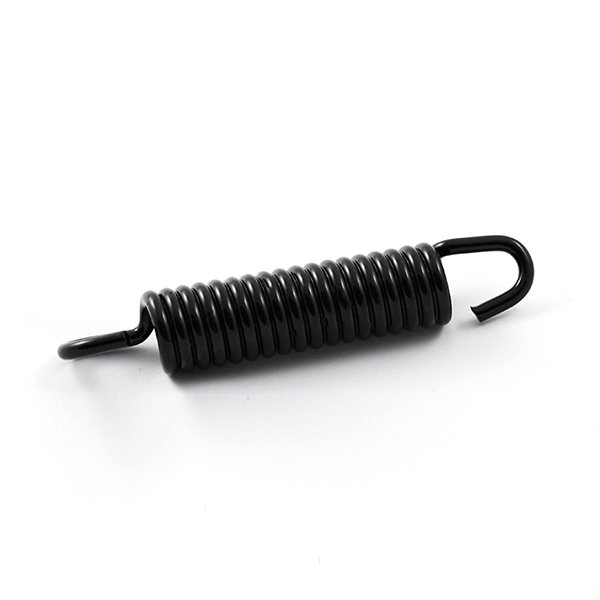 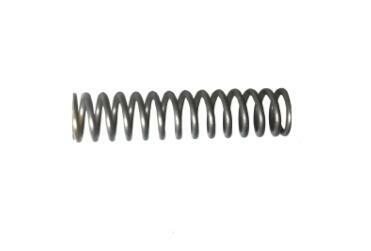 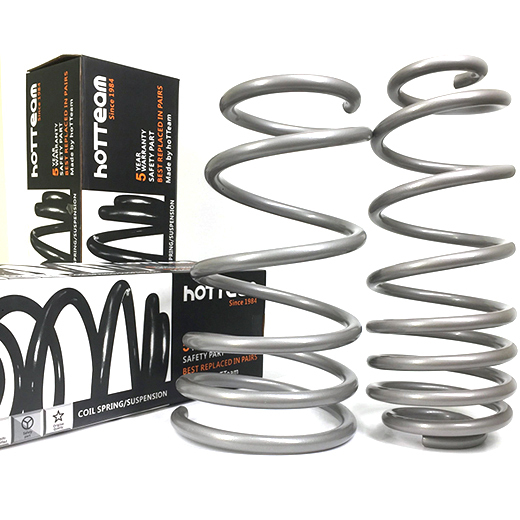 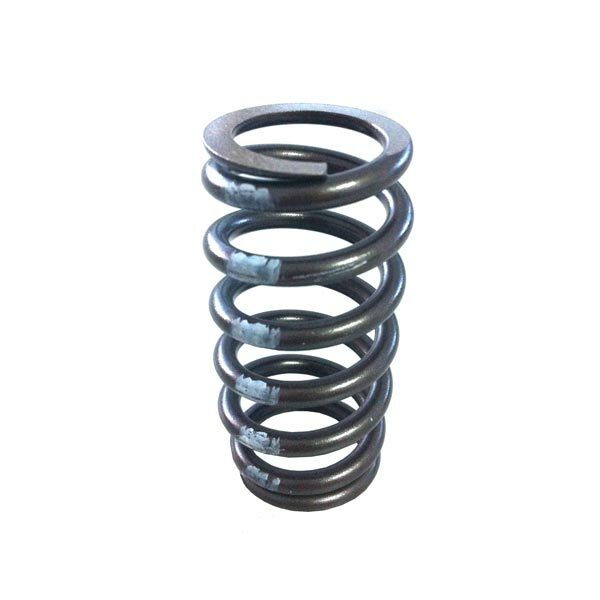 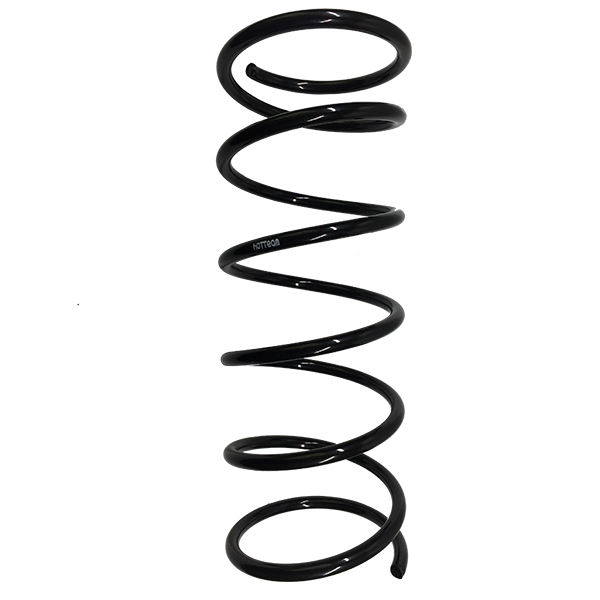 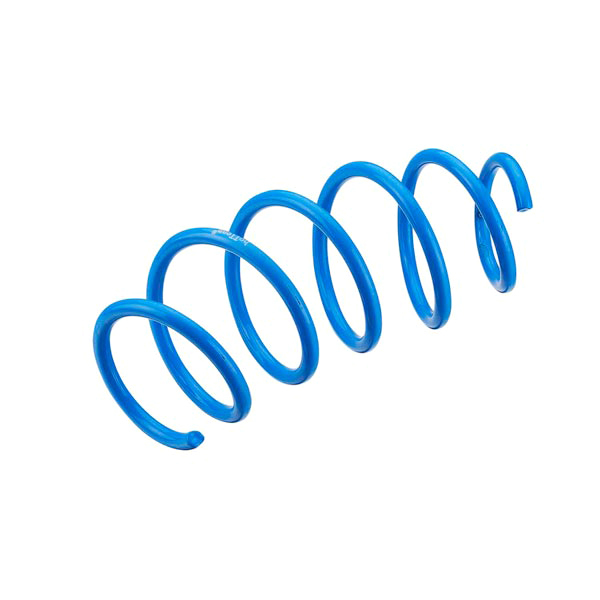 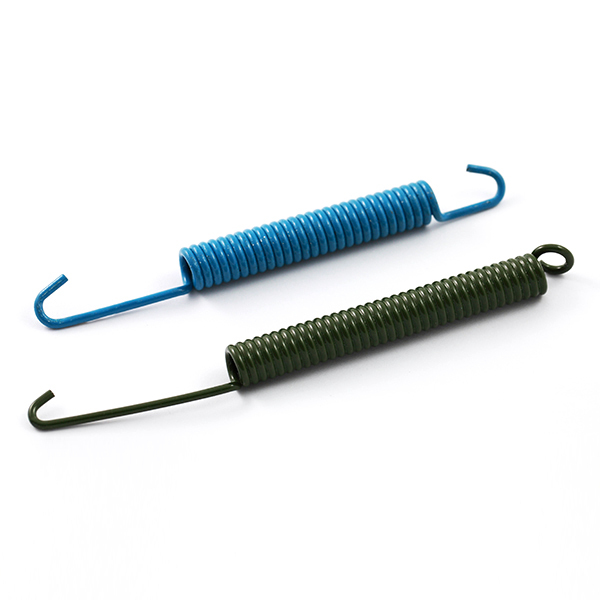 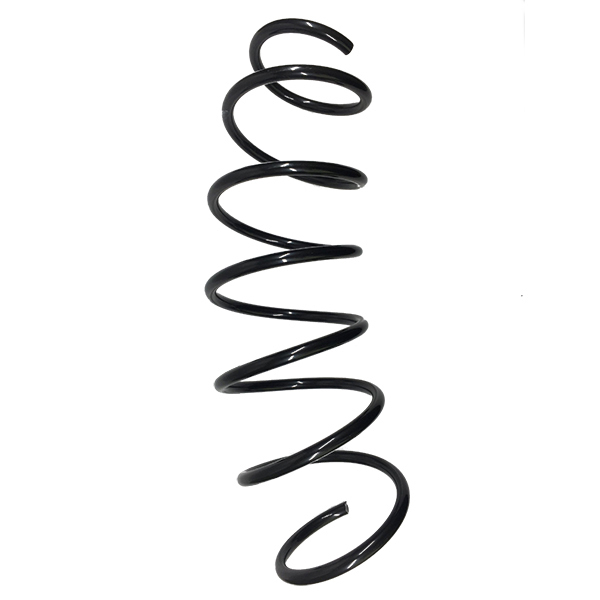 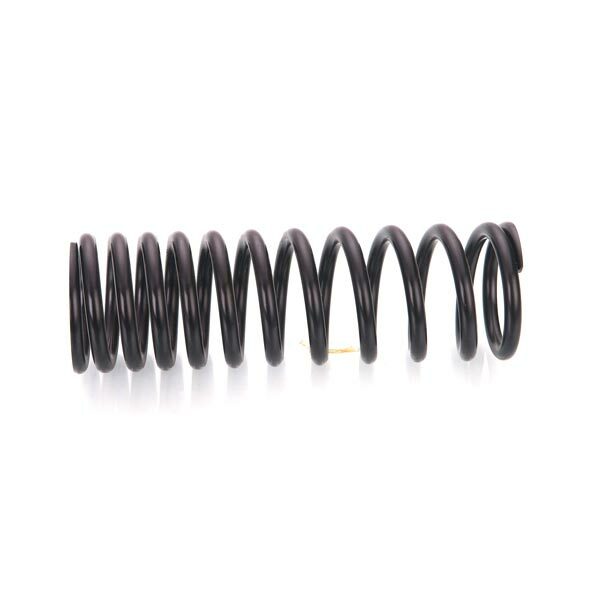 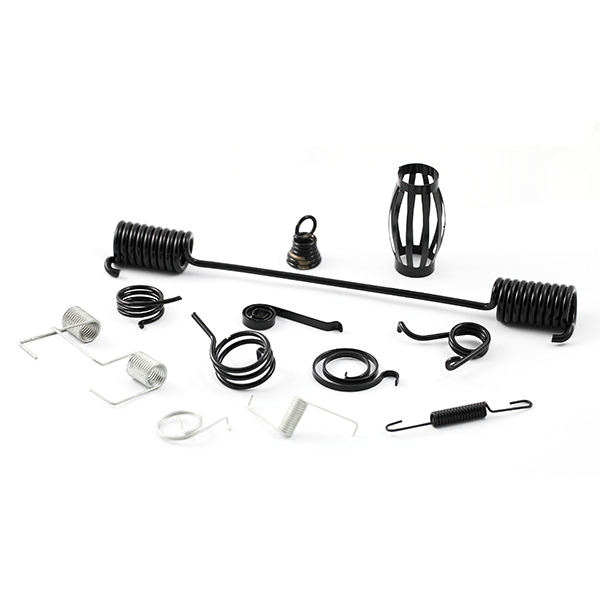 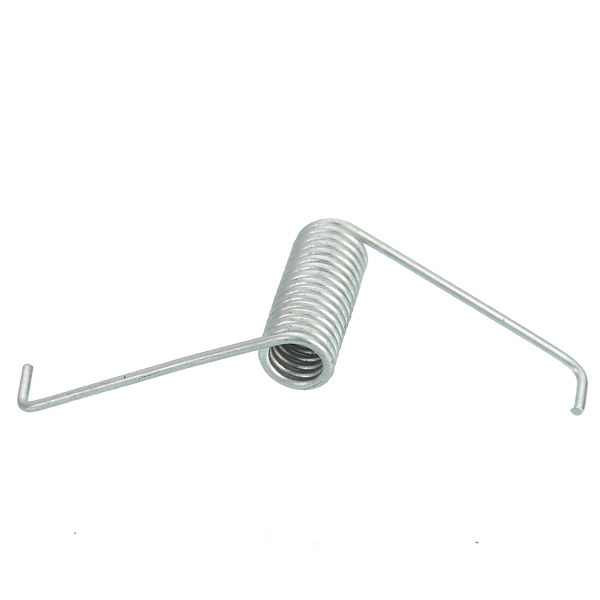 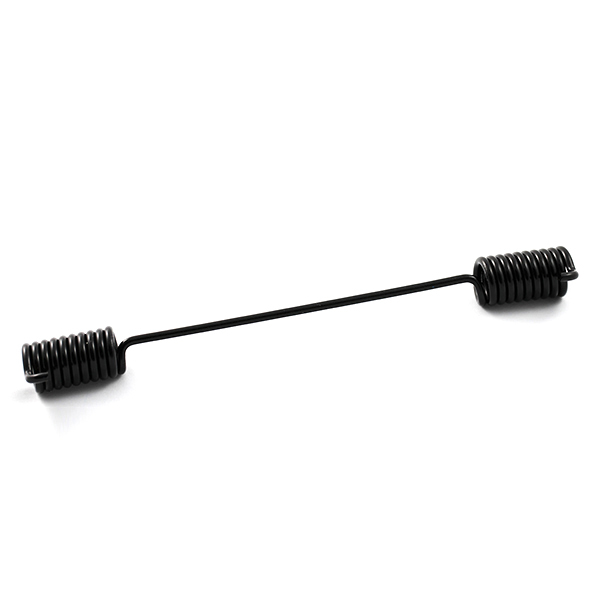 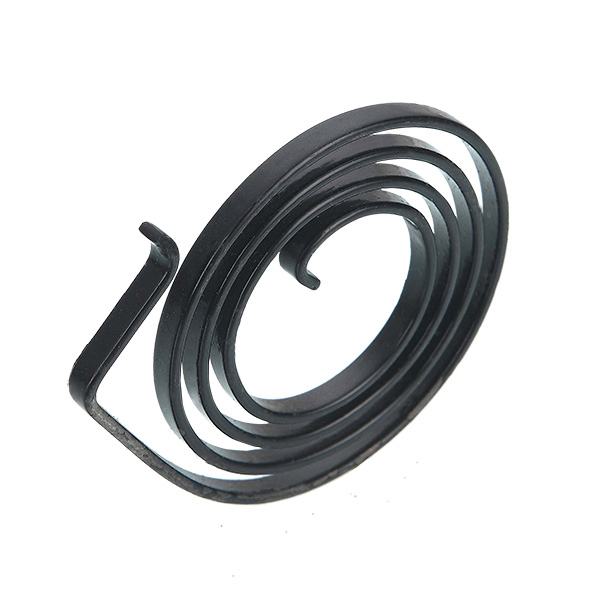 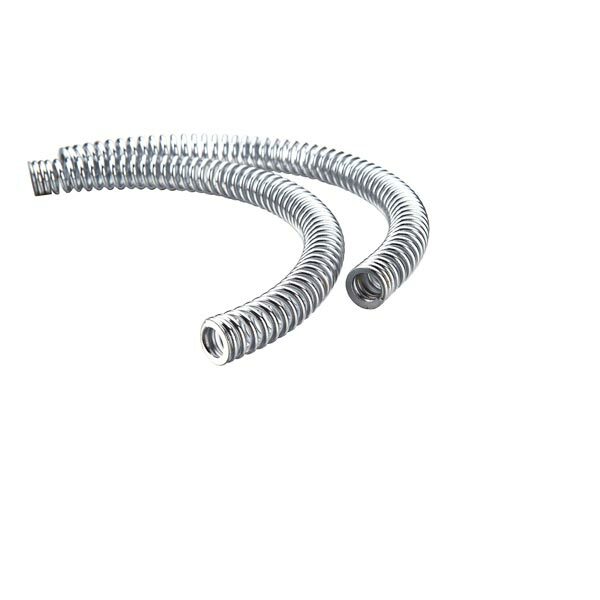 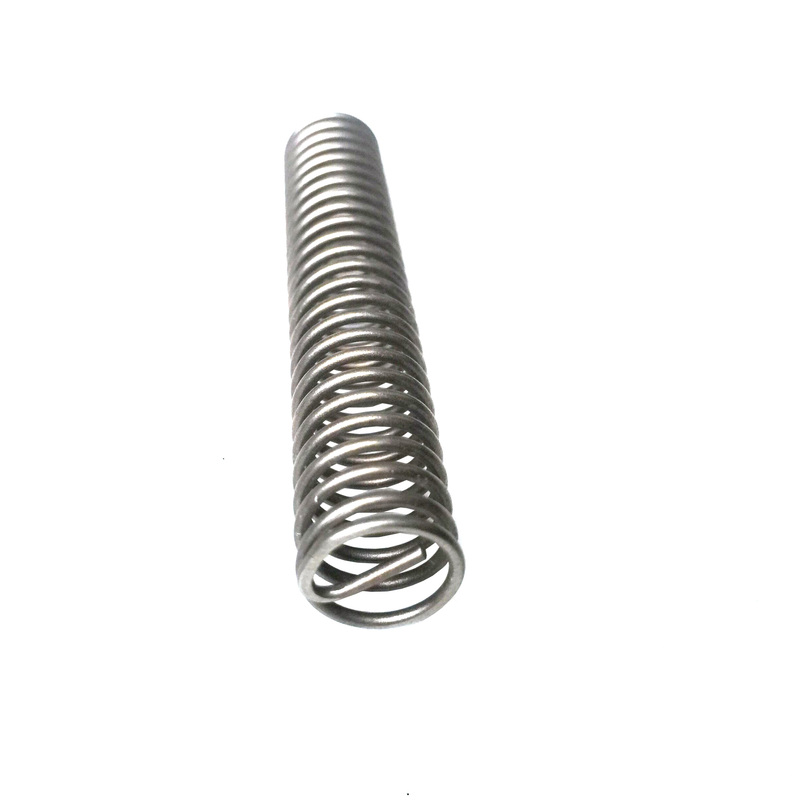 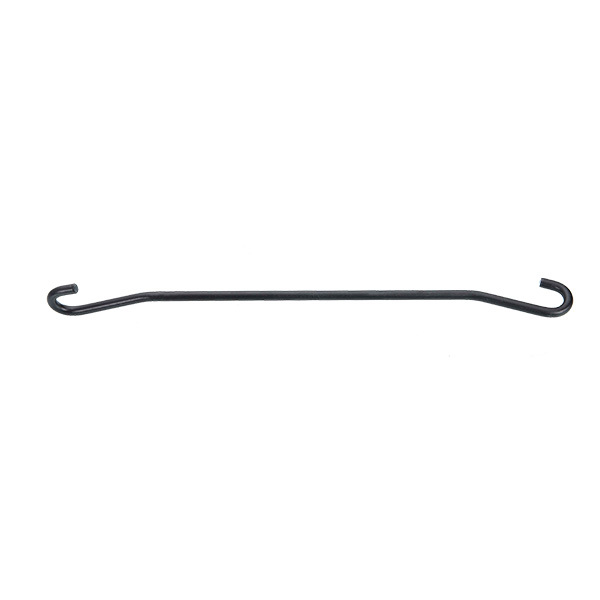 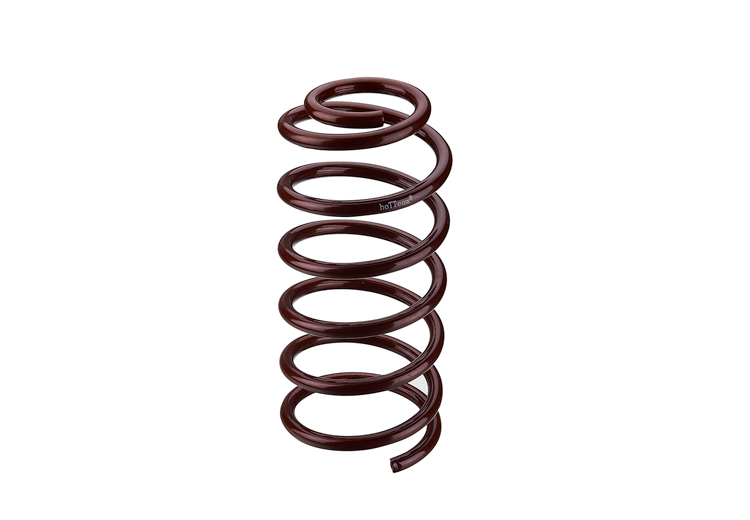 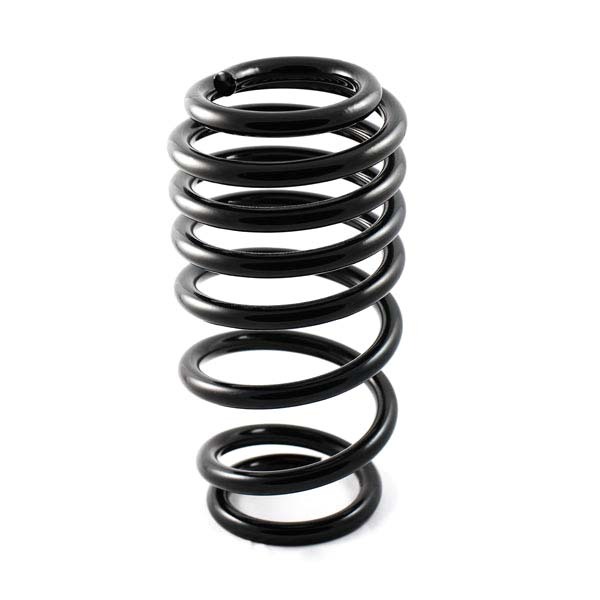 The company has been committed to the development and research of high-quality spring products, production specifications ranging from 0.1-50 mm in diameter. 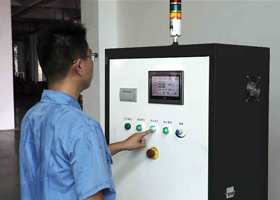 With domestic and foreign advanced production technology and equipment, in order to ensure product quality and lay a solid foundation. 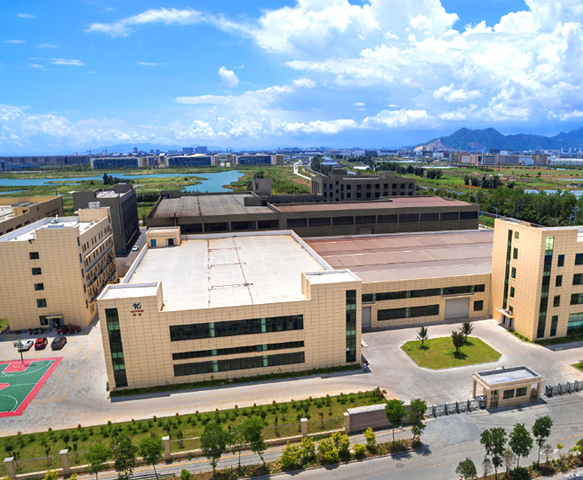 At the same time have high-quality detection and production management team, skilled production workers, improve the quality assurance system, all follow the standardized and humane management, and long-term focus on product quality and quality services to enable enterprises to continue to grow and develop in 2003 Has passed the ISO9001 international quality certification, in 2011 through the ISO / TS 16949: 2009 certification.